Lenovo is delivering on a few different levels with the upgraded the Flex 3 11, Flex 3 14 and Flex 3 15 notebooks it unveiled at CES 2015. The Lenovo Flex 3 notebooks are terrific, value-priced notebooks aimed at users who need something more powerful than a tablet, but not as expensive as today’s mainstream ultrabooks. 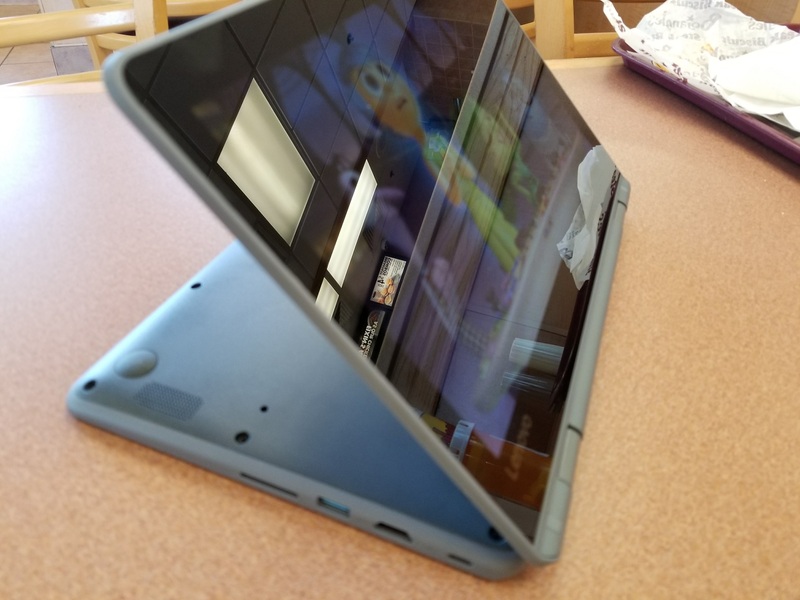 On the other hand, each of the Lenovo Flex 3 family has a touch screen and hinge that allows buyers to use it like they would an entertainment tablet. 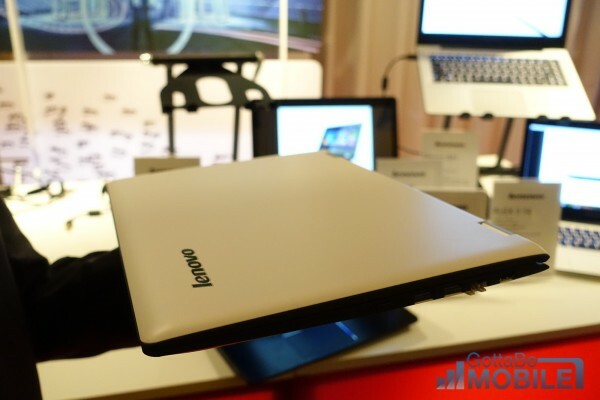 Lenovo revealed its Flex 3 family today at CES 2015. That’ the yearly electronic shows that brings together thousands of vendors to reveal cool products. The Flex 3 notebooks are a sign of the times. 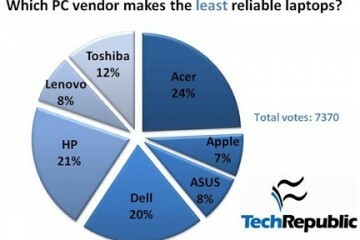 Lenovo’s quickly iterating on the 2-in-1 form factors that Windows 8 notebooks are using to stay viable. 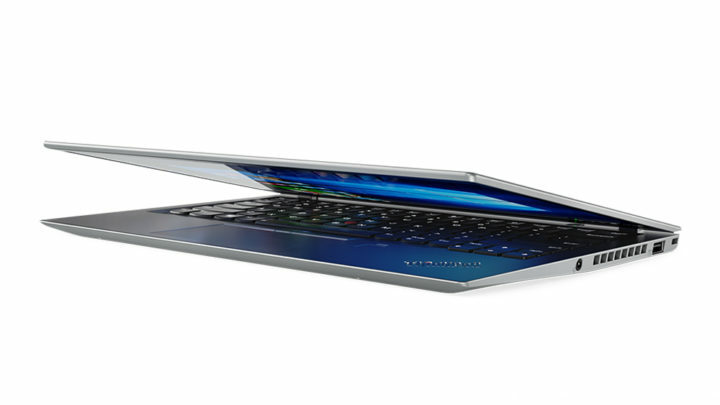 Each Lenovo Flex 3 features a 360 degree hinge. This gives users one of four modes to choose from when they’re ready for work or play. The first is Tablet Mode, the second, Tent Mode, the third Stand Mode and the third Laptop Mode. They each have a media card reader, a 720p front-facing web camera for video chatting and self-portraits, Bluetooth 4.0, Wi-FI AC and a single Ethernet port. 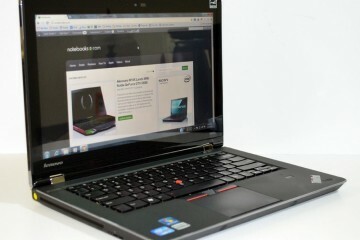 The all include Lenovo’s Harmony software too. Harmony adjusts settings and suggests apps based on what mode each member of the Lenovo Flex 3 family is in. The company says they’ll arrive on store shelves this May starting at $399. The Flex 3 11 features an 11.6-inch display with a resolution of 1366 x 768 pixels. Inside the base model is a Pentium processor and integrated graphics. Options include upgrades for up to 8GB of RAM. By default, the Flex 11 has 500GB of space for storing music, movies, pictures and basic video games from the Windows Store. There’s also a 720P webcam. 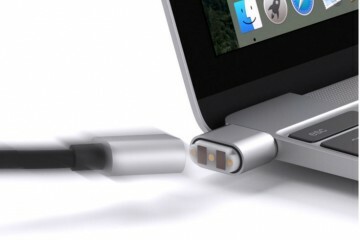 A single USB 3 port is included on the Flex 3 11 along with a single USB 2.0 cable. HDMI out is also included. The entire machine weighs a modest 3.08 pounds. The Lenovo Flex 3 will cost $399. The $549 Lenovo Flex 3 14 picks up a faster, better processor, more storage options and another USB port. 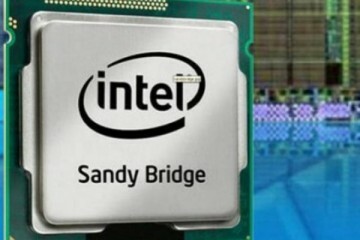 It’s based on Intel’s 5th generation Core processors. 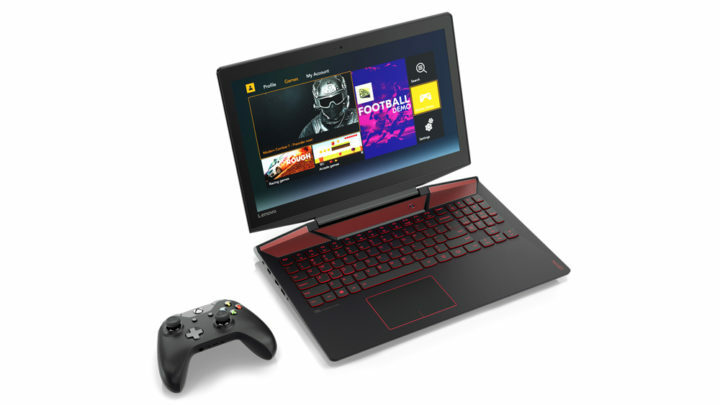 Users who configure directly from Lenovo will have the option to add-in a discrete graphics card for better performance when playing games or editing video and photos. The upgrades come at a cost though, this version of the Flex 3 weighs 4.29 pounds. 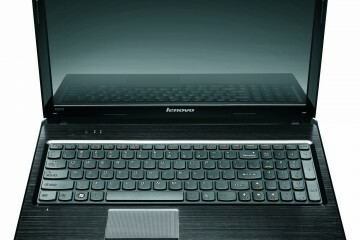 Finally there’s the Lenovo Flex 15. It’ll start at $579. 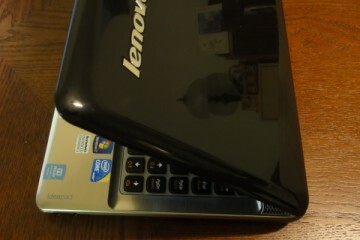 The internals and options match the Lenovo Flex 14. Of course, because of that bigger screen buyers are looking at more heft. 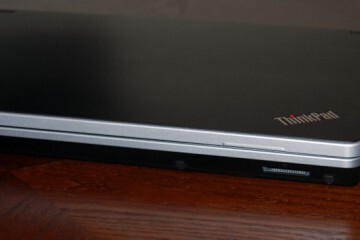 The Lenovo Flex 3 15 weighs 5.06 pounds. Lenovo hasn’t said what stores will carry members of the Flex 3 family.